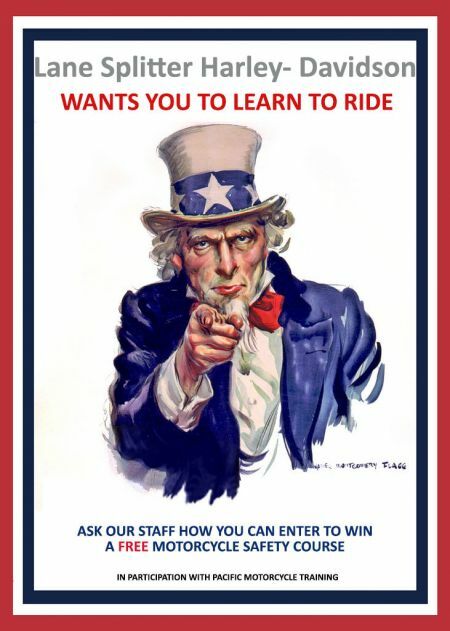 We will pay for your motorcycle safety training!! 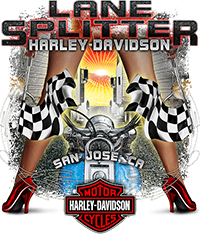 Even better; after you complete the course we will work with you to get your Harley- Davidson Motorcycle from Lane Splitter!! To enter to win come into Lane Splitter Harley- Davidson to grab your raffle ticket! Winners will be announced every single Saturday!